Upright memorials, whether they are a timeless family monument, a classic granite bench or an artistic centerpiece, should be as unique as the lives they honor. They should speak to the character, achievements and individual styles of those they are erected for. We are proud of the many choices we are able to offer, yet we also recognize that without the proper guidance by an experienced and knowledgeable expert, these choices can quickly become overwhelming and burdensome. 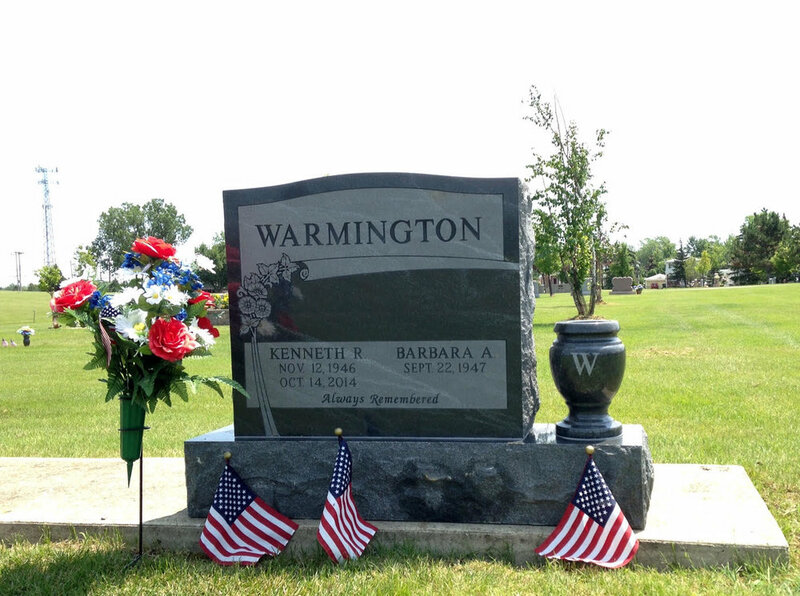 It is with this mind that our expert staff will work with you to design a memorial that exceeds your expectations. All work completed in-house by our own carvers and artists. Granites from all over the world. Design work from scratch making your memorial unique and timeless.